Weezer fans, rejoice! 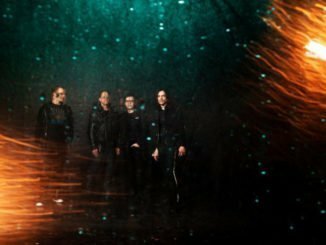 At long last, the band’s highly anticipated, near-mythical new album, Weezer (The Black Album), has a release date: March 1, 2019. The album’s release date news comes with an amazing, second taste of the album, entitled “Zombie Bastards,” whose video you can watch below. Weezer (The Black Album) was produced by TV On The Radio’s Dave Sitek, with whom the band worked for the first time. The album’s songs were entirely written on piano by frontman Rivers Cuomo for the first time in Weezer history, creating some of the most satisfyingly awesome songs in the entire hits-filled Weezer catalogue. With band members switching up instruments in the studio, and choruses filtered through Sitek’s own encyclopedic musical references of everything from Gorillaz to Can to Pink Floyd, Weezer (The Black Album) is the bold next step in the winning streak of acclaimed albums they’ve released since 2014. 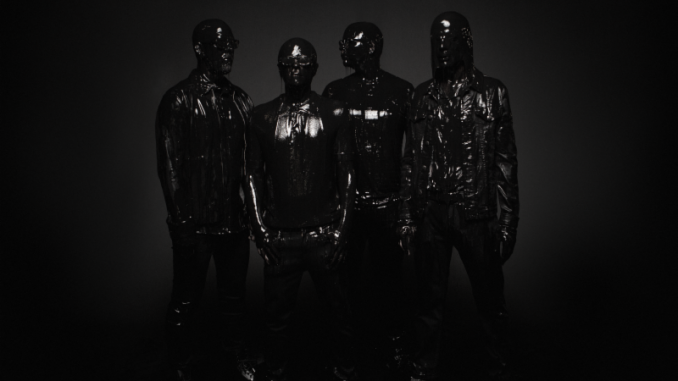 “Zombie Bastards” is the follow up to the band’s recently released song and current single “Can’t Knock The Hustle,” which is rapidly closing in on Top Ten at Alternative Radio. 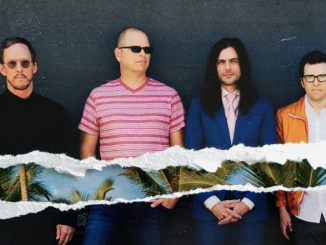 As previously announced, Weezer will be returning to the road with Pixies this spring for a run of highly anticipated North American arena dates. The band are also pleased to announce they will be headlining New York City’s prestigious Madison Square Garden, with Pixies and TV On The Radio, as part of this Live Nation produced to run on March 12, 2019. Fans can join Weezer’s mailing list by Nov. 25 at 7 pm ET to receive a code for access to the pre-sale which starts Nov 26 at 11 am ET. Tickets will go on sale to the general public beginning Friday, Nov. 30 at 12 pm ET. 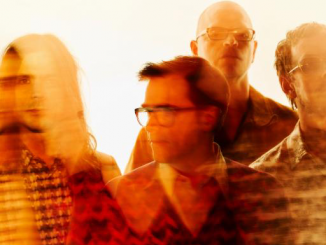 In addition, Weezer will do an international run of tour dates hitting London, Hamburg, Utrecht, Bologna and Zurich. Pre-sale for these shows starts Nov. 28 at 9 am, sign up to the mailing list by Nov. 27 at 7 pm UK for the access code. General on-sale starts Nov. 30 at 9 am UK.